Have you ever seen this? Have you ever seen the best athlete on the court, the field, the pitch, the pool.... Have you ever seen them just stop leading when they're having an off-day? We know the image: athlete isolates himself/ herself, head hanging low or resting on the gutter. Joe Montana of the San Francisco 49ers (4x Super Bowl champion) admits, "Confidence is a fragile thing." For better or worse, within every season -- even every game -- there are countless highs and lows. Inherently then, there is a great deal of failure built into every sport. But the very best leaders are those who are capable of combining sincere optimism with a solid belief in oneself. They develop self-confidence that helps minimize the effect of failures on their ability to lead. 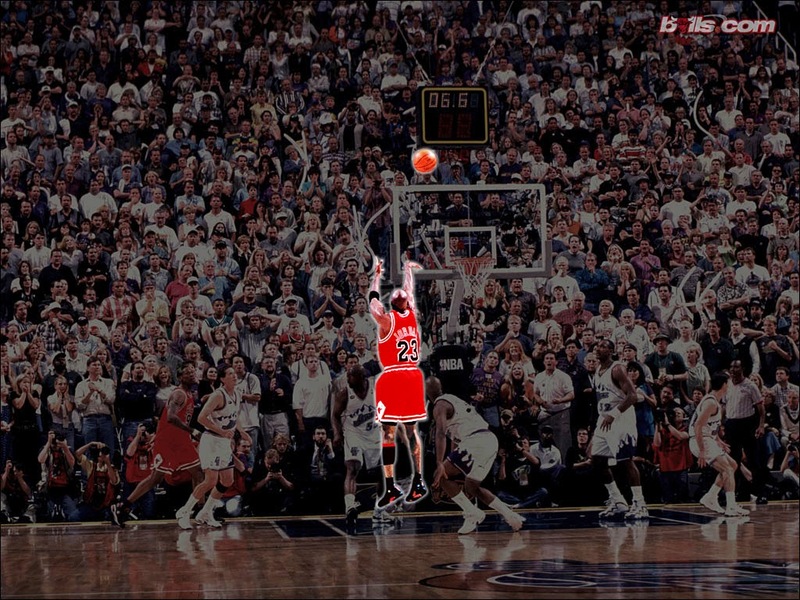 Michael Jordan says, "I've missed more than 9000 shots in my career. I've lost almost 300 games. 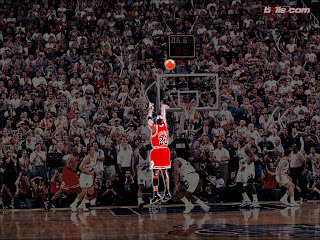 26 times, I've been trusted to take the game winning shot and missed. I've failed over and over and over again in my life. And that is why I succeed." Believe in yourself. Focus on principles, not popularity. Know what you stand for. Welcome pressure situations. Be prepared to take intelligent risks without letting the fear of failure overwhelm you. Prepare. Make your actions second-nature. Repetition is the mother of all, mother of all, mother of all, mother of all, mother of all, mother of all, mother of all learning. Focus on confidence derived from within. Be resilient to failure and optimistic. Take lessons from failures, refocus, and make corrections. Do not give up, pout or make excuses.